I got this ring at Claire’s (the jewelry store in what seems every mall). 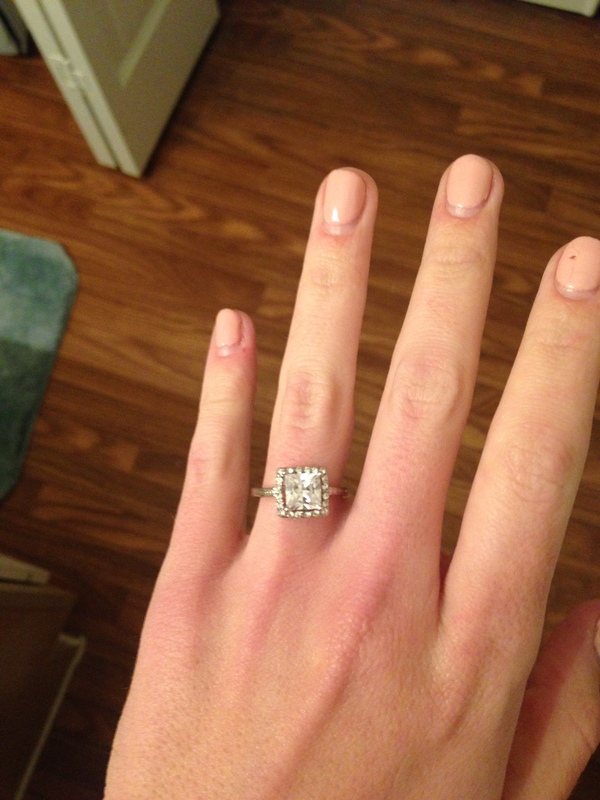 I thought it’d be funny to post this picture on Facebook and say ‘she said maybe!’ because the ring cost about 7 dollars … The girlfriend (now fiance!) did not share in my delight about this joke. So here it is … Blog worthy.